Please see our Grape and Wine Production Economics page. Filing a WA State Uniform Commercial Code (UCC) – Used for filing a public notice that you (grower) have interest in the property sold (grapes) to another party (winery). This does not replace a contract, but rather, is complementary to one. WA Processor Liens – Washington State WAC Code – What you can do if you do not get paid for delivered, contracted wine grapes. 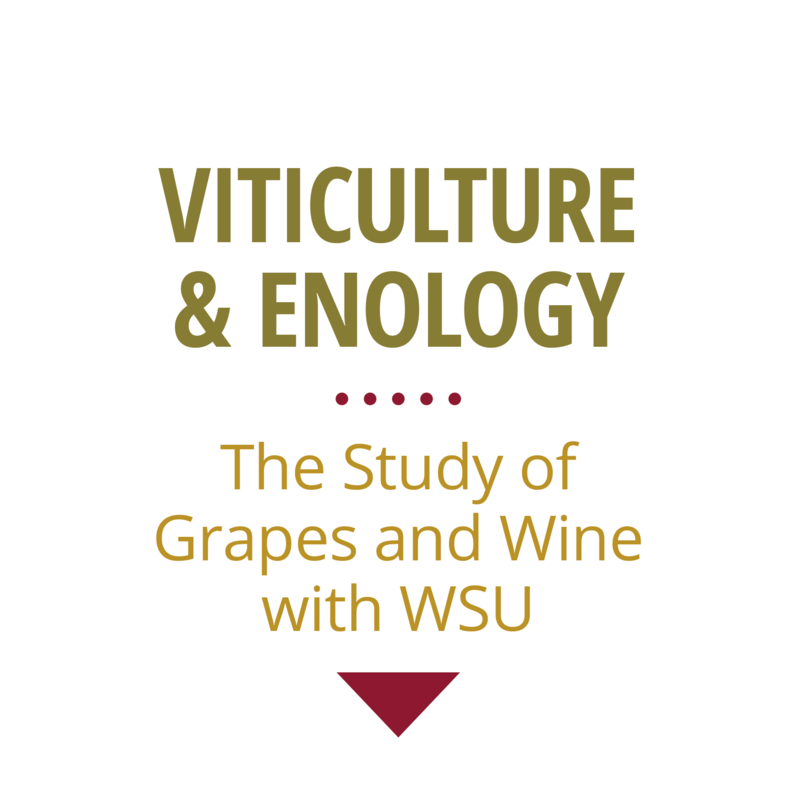 Expand your knowledge by taking one class or an entire program online through WSU.